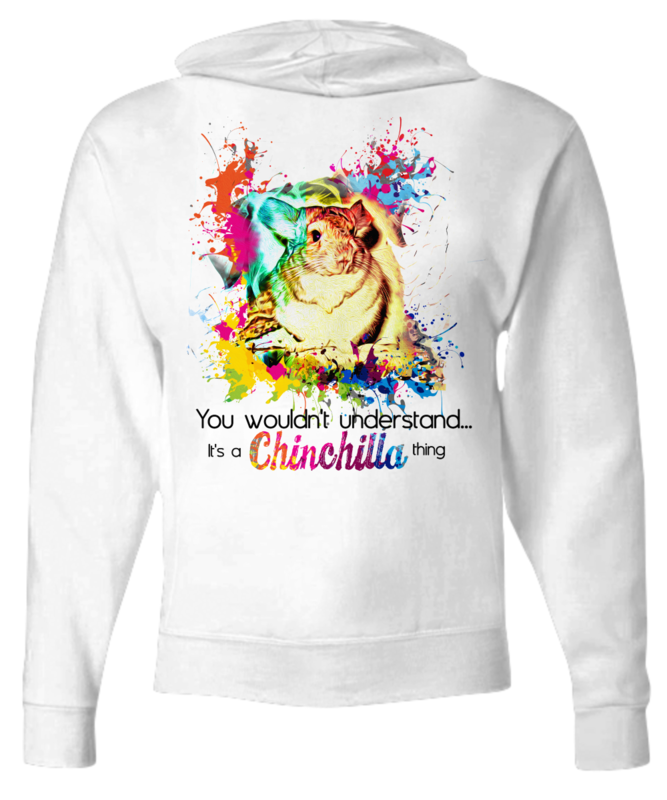 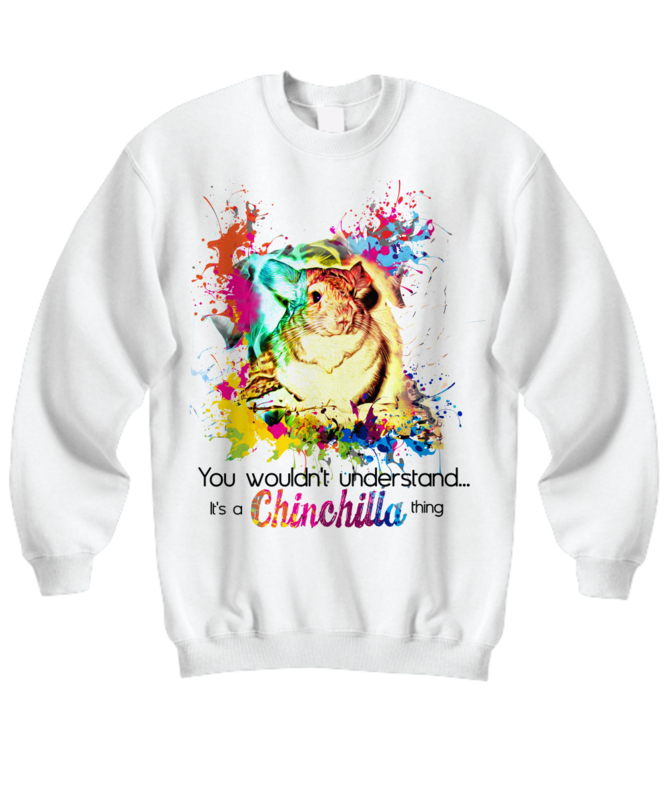 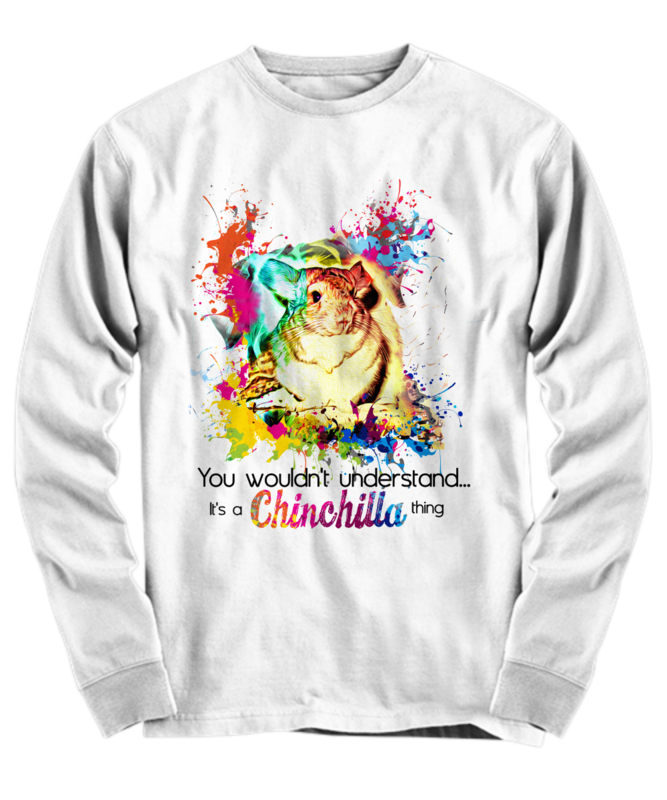 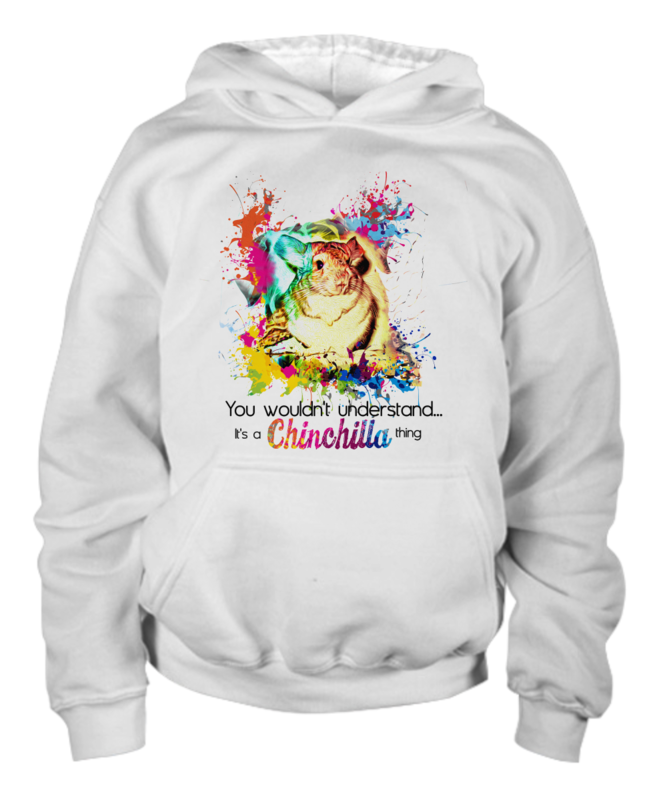 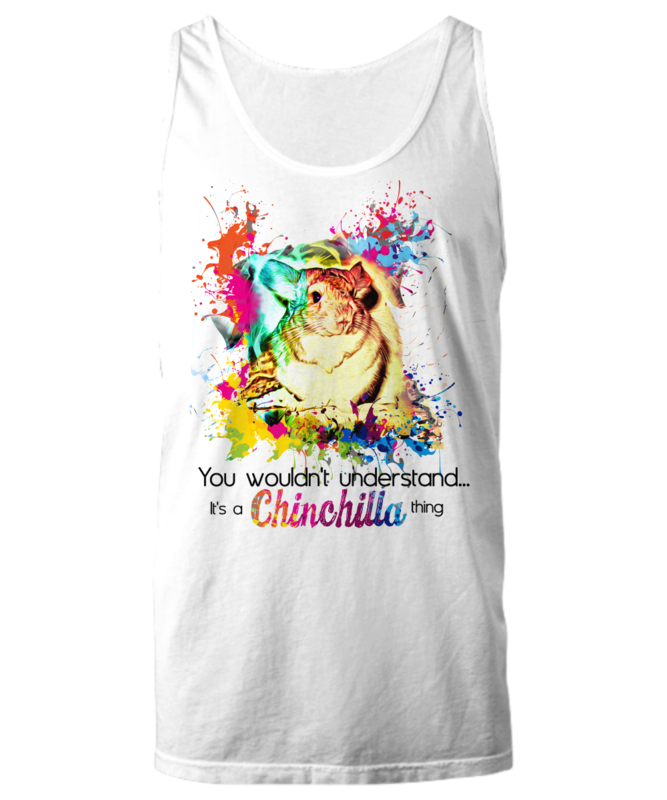 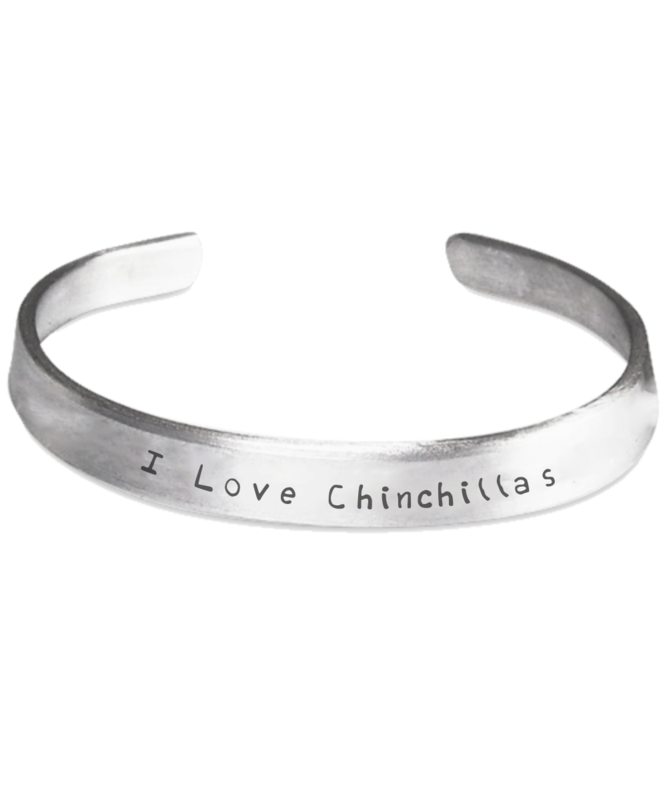 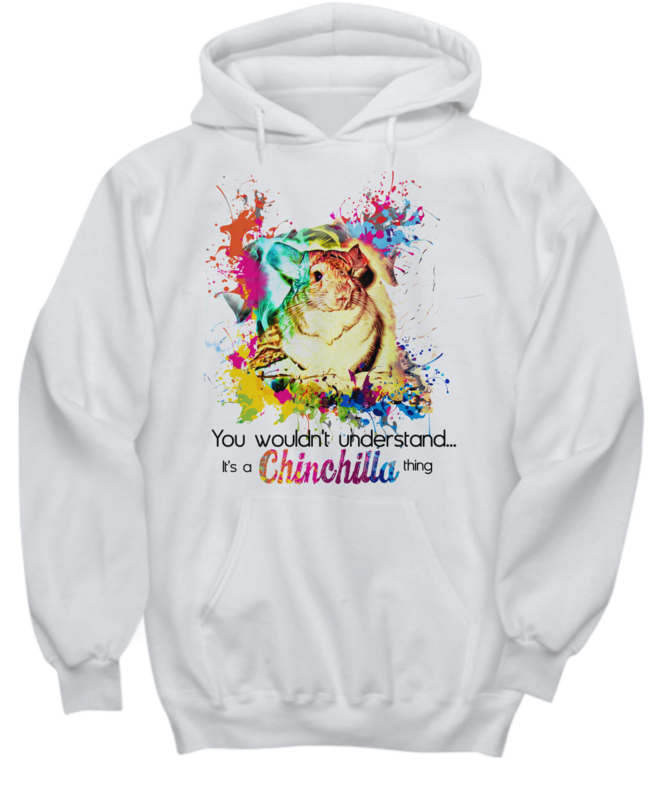 The Ultimate T-Shirt For Chinchilla Lovers! 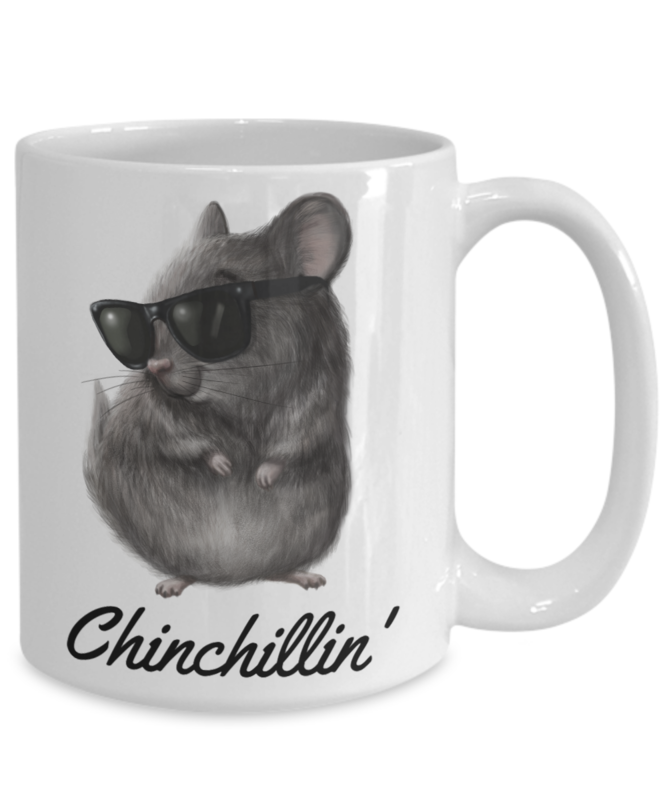 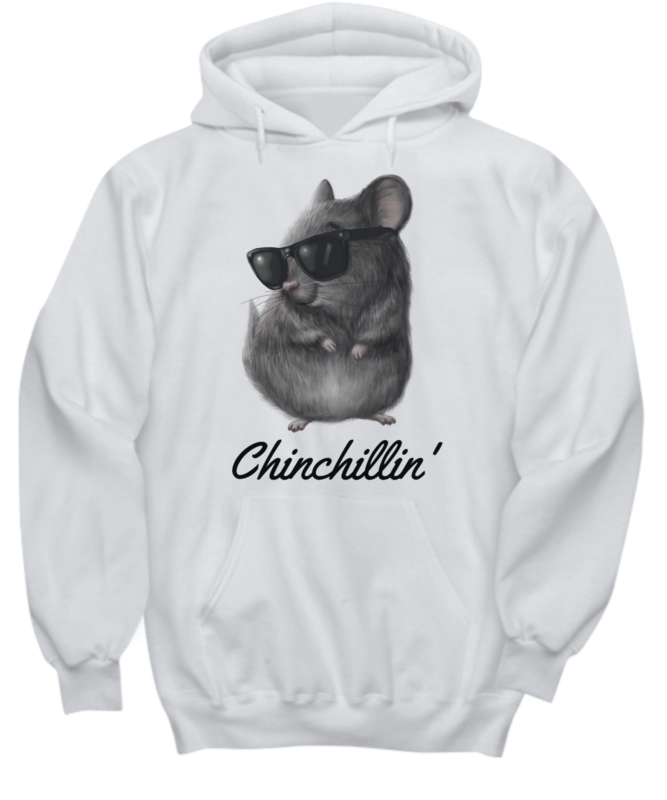 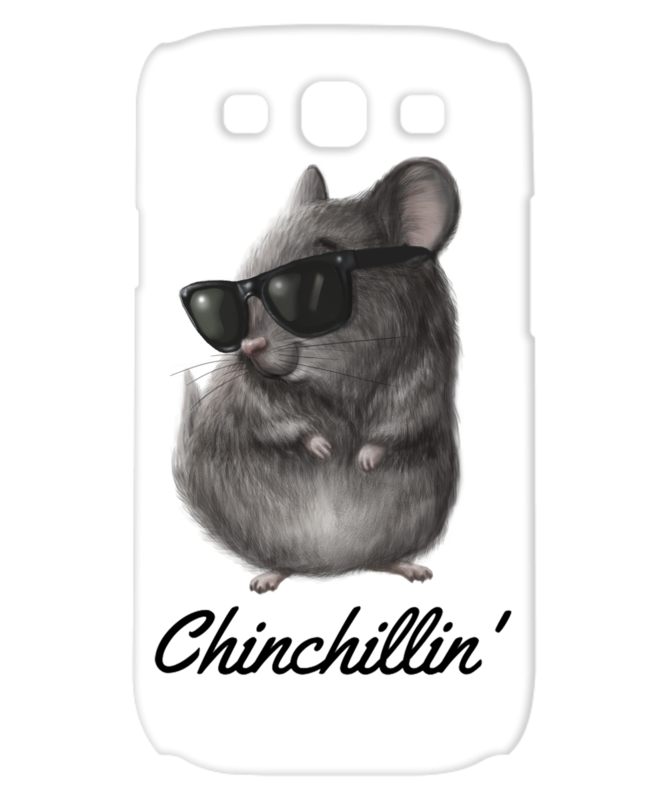 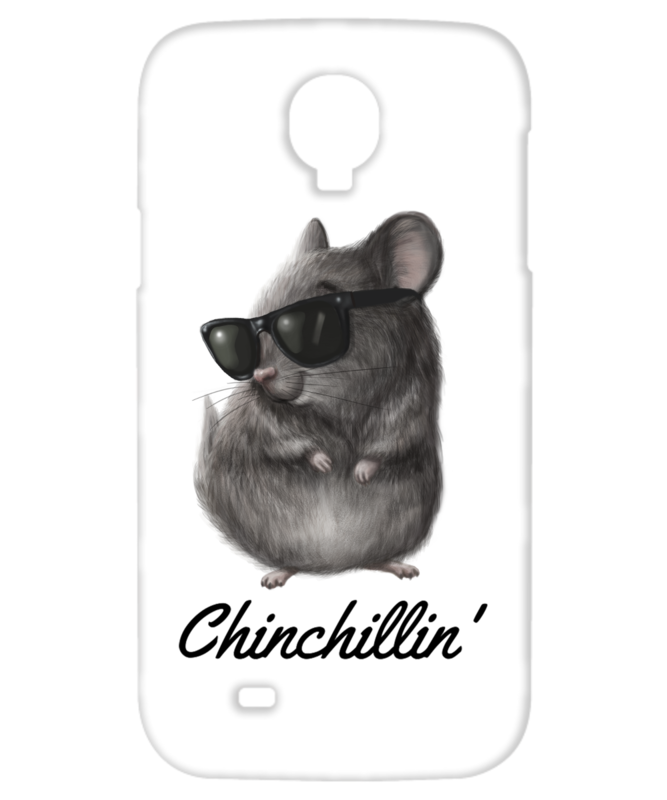 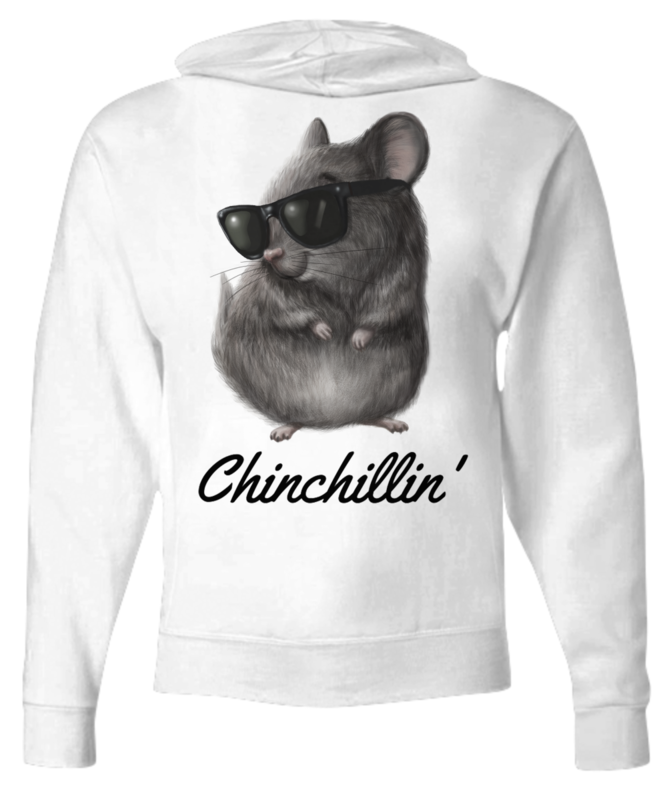 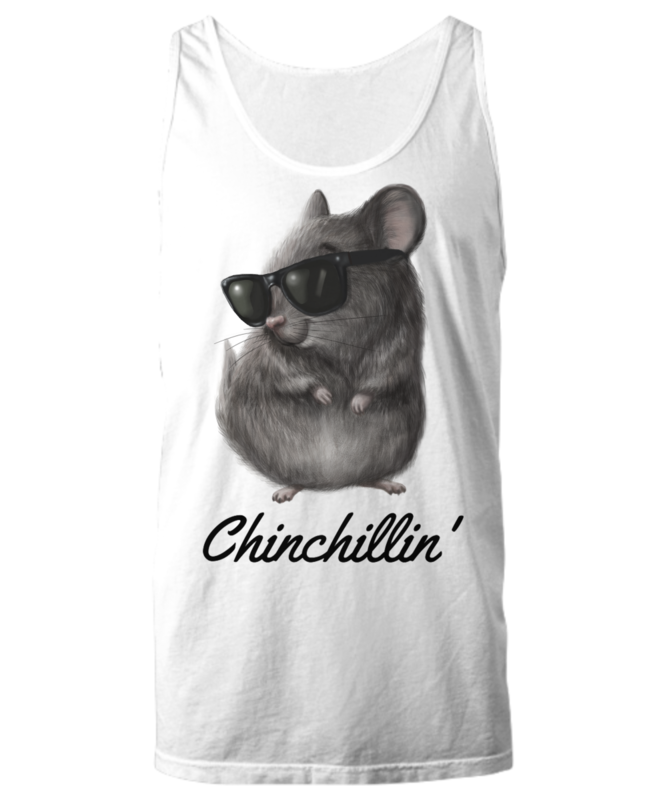 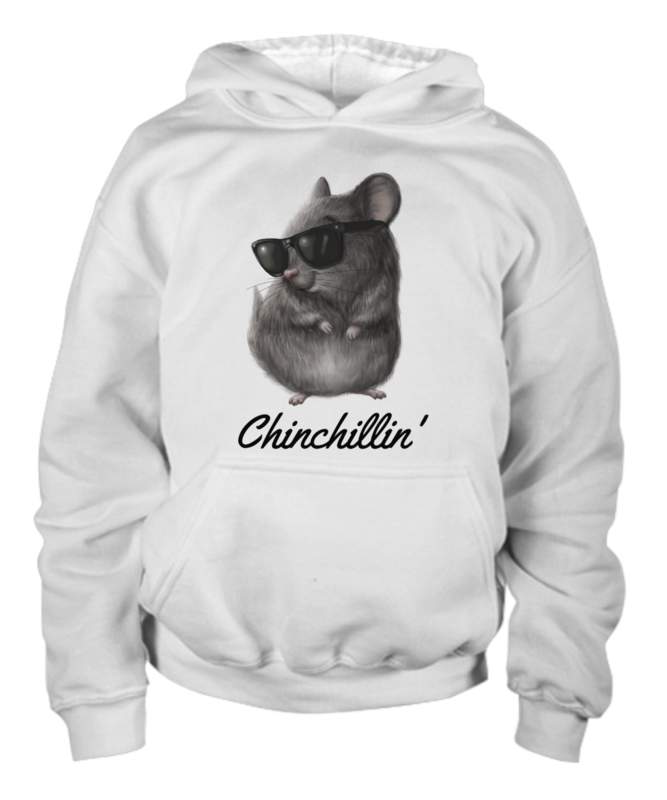 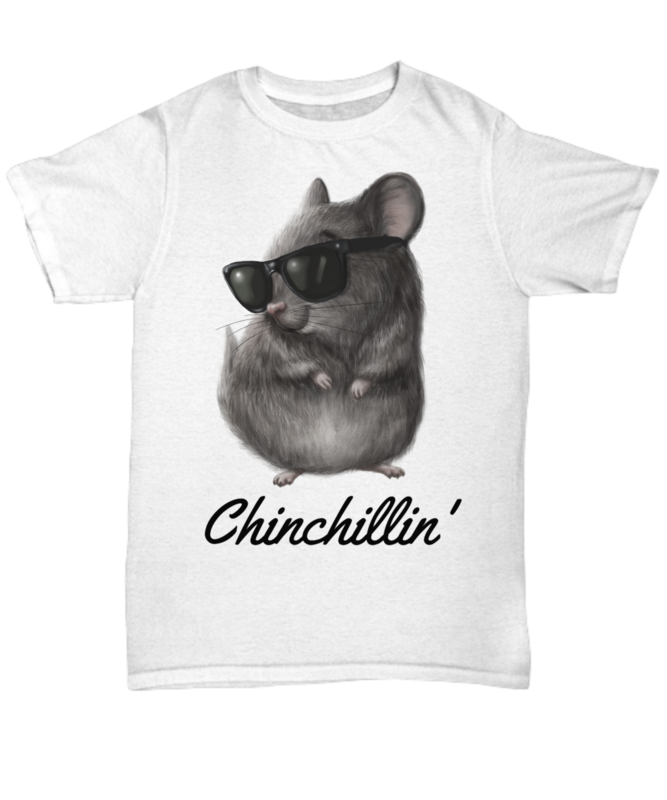 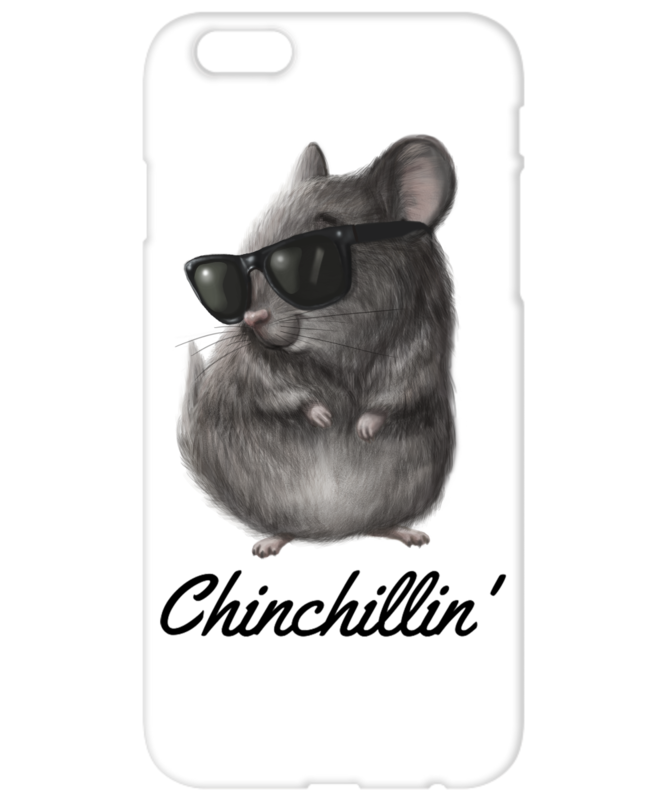 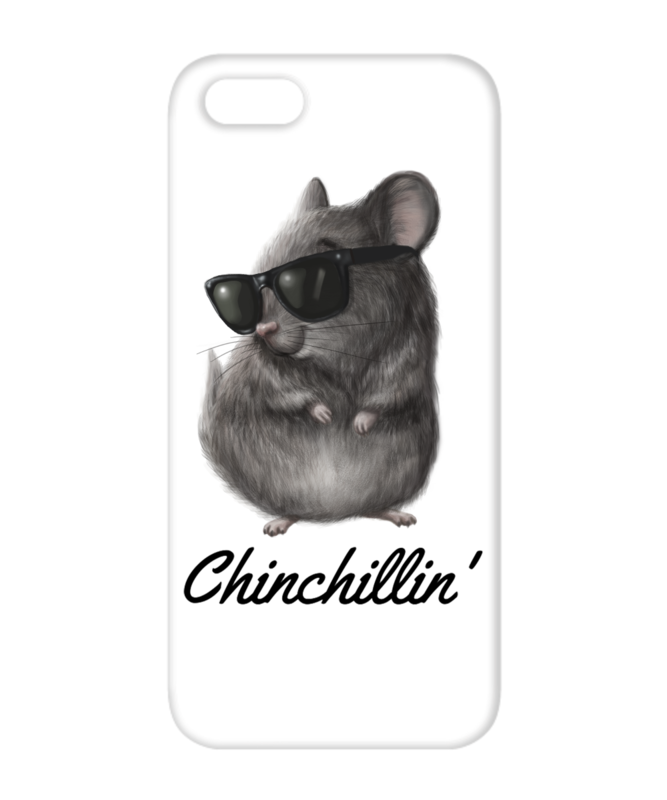 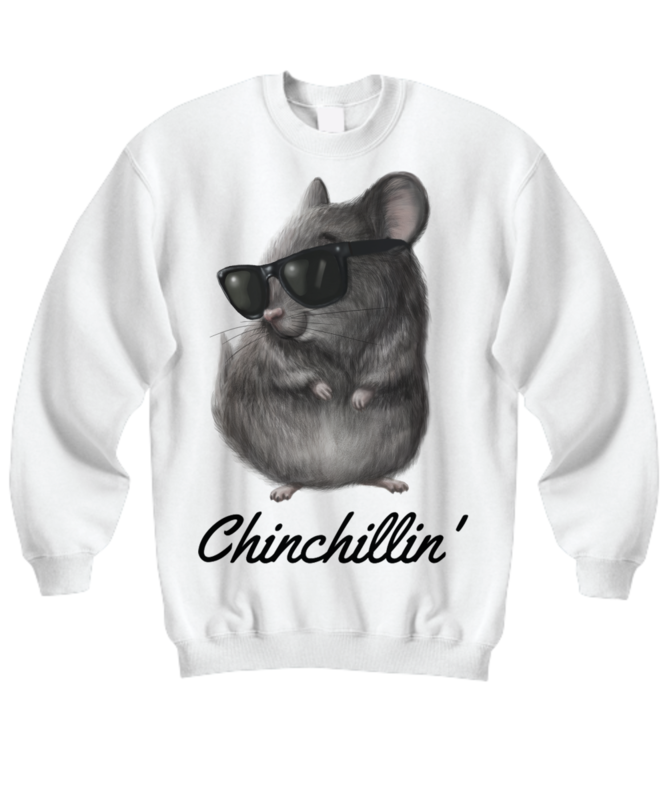 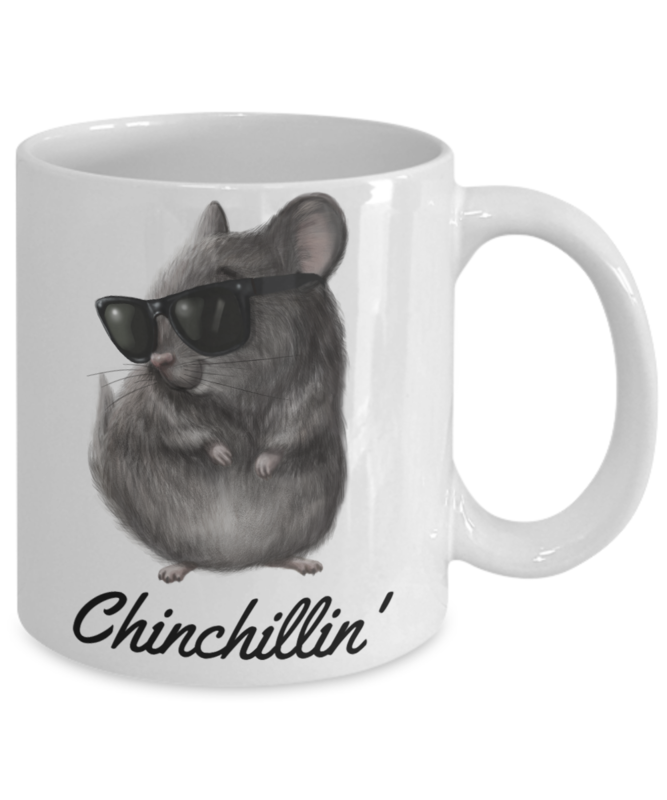 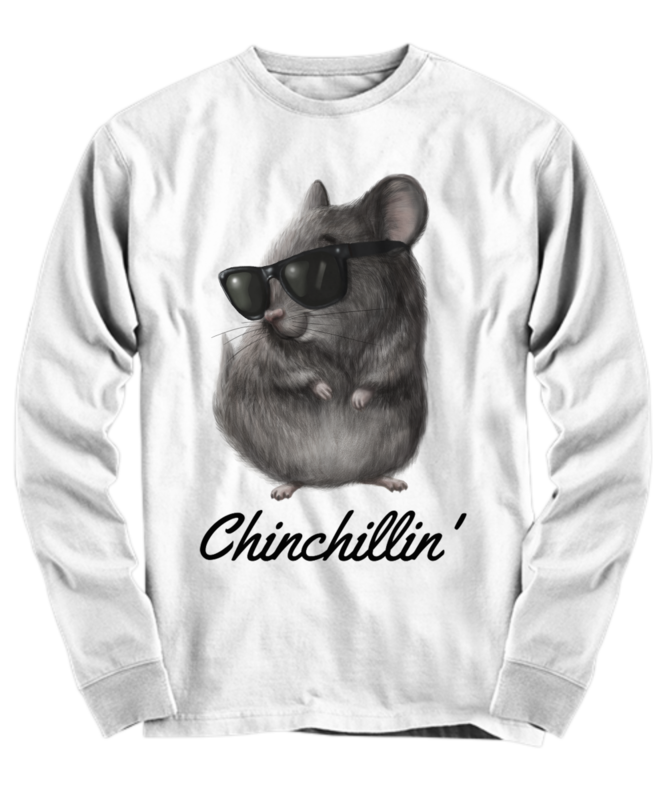 Stay relaxed and chilled all the time with this adorable chinchillin' t-shirt. 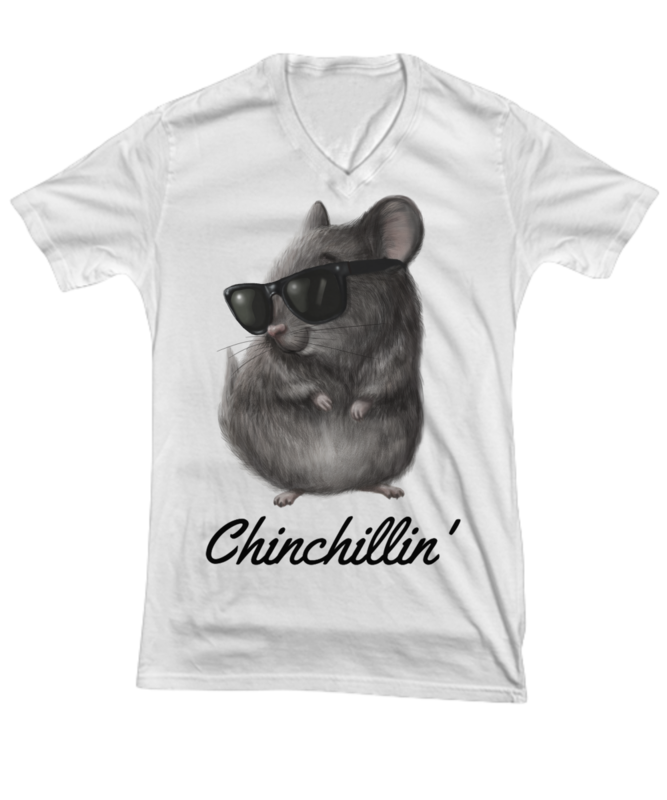 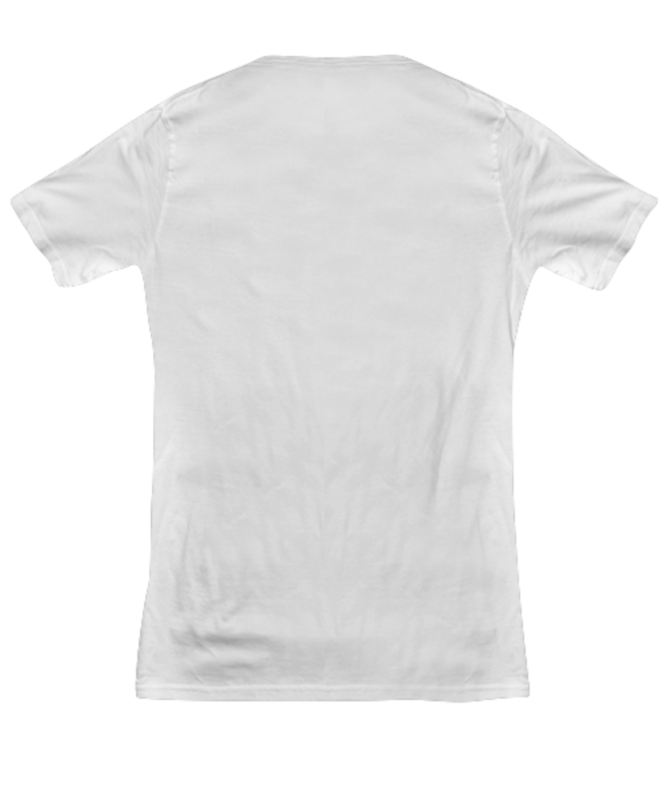 The t-shirt is 100% cotton and feels super comfortable, making it perfect for days when you just want to chill. 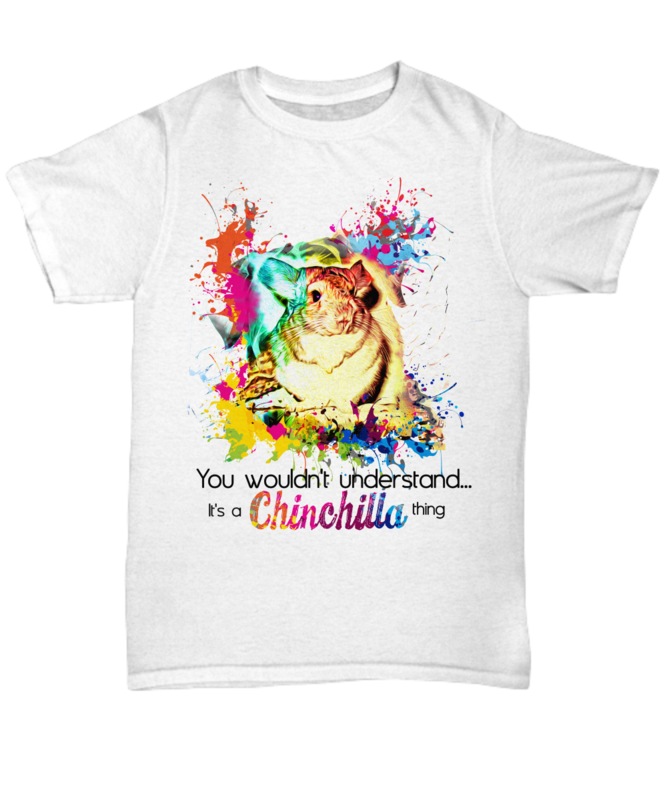 The design displays on the front of the t-shirt, so you can show everyone how much you love chinchillin' without saying a word.